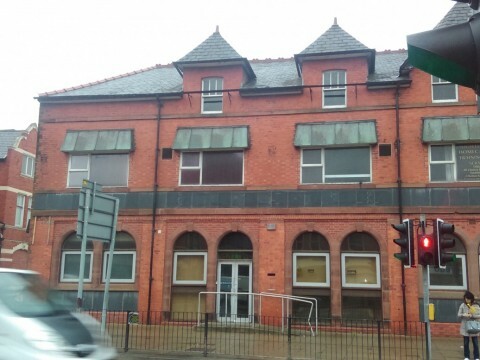 Change of use from former bank (A2) to 12 flats (C3). 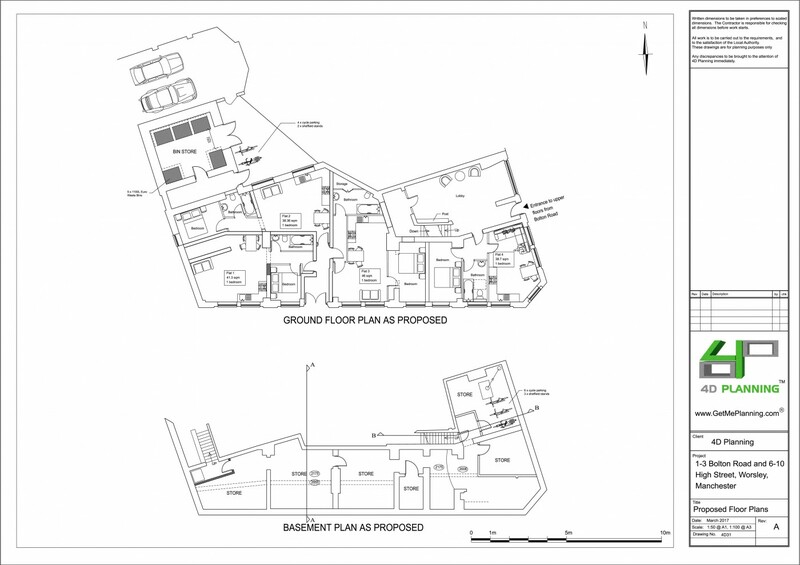 Advising client on planning feasibility, strategy in terms of what application to apply for and how many applications will be required. Advice on the number of proposed units and unit sizes. 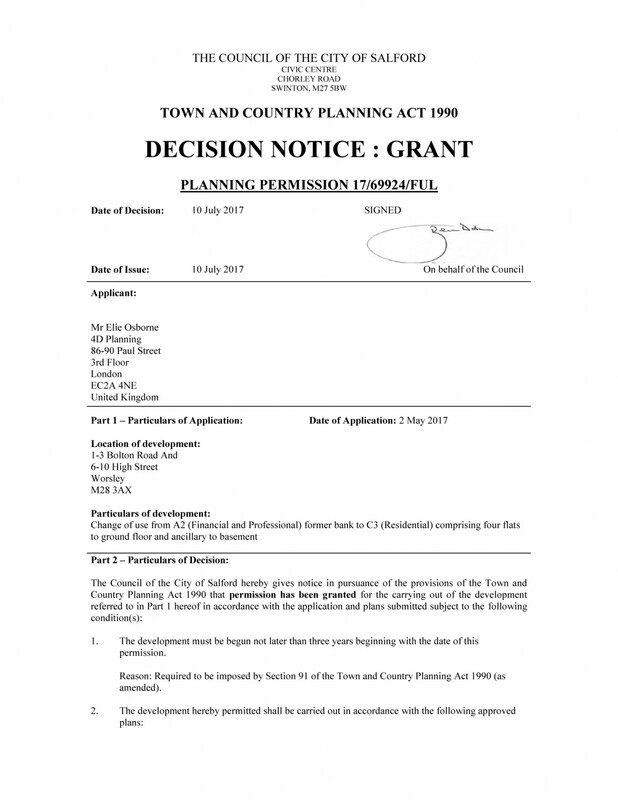 Preparation of architectural drawings, preparation of Design and Access, Planning and Heritage statement, preparation of Transport Assessment, submission of planning application and Prior Approval application, negotiation and liaison with the council. 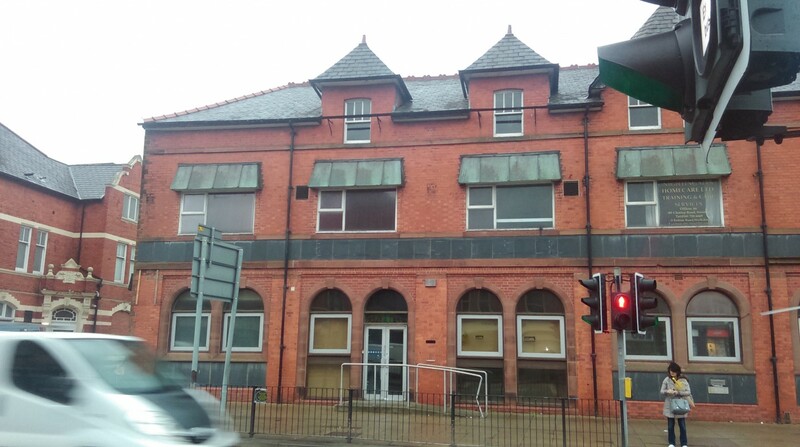 4D Planning were instructed to advise on the best way to achieve permission to convert a former bank and offices to as many residential units as possible. 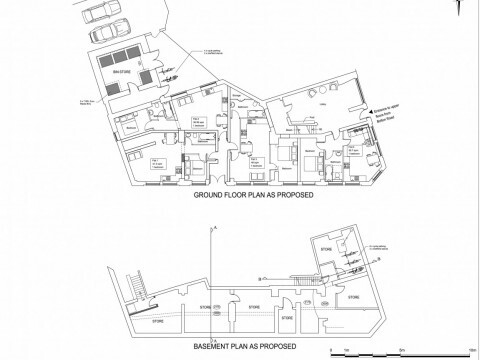 The building consists of a basement, ground floor, first and second floors. Part of the building was occupied by a bank although the property has a use class of B1 (offices). 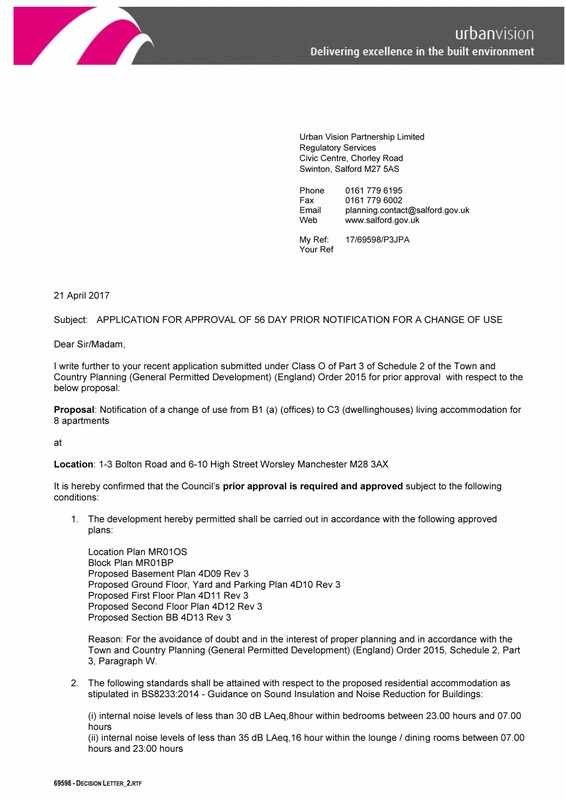 4D Planning advised to apply for Prior Approval for part of the building and for planning permission for the areas which were in use for the bank (A2 use class). 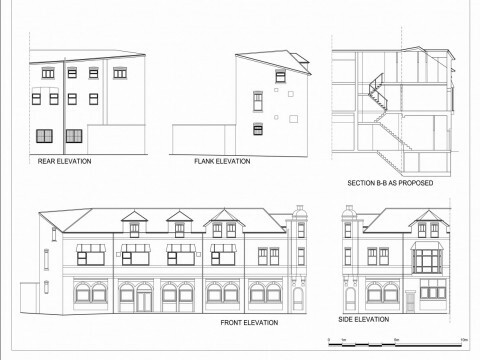 4D Planning designed the interior layouts to achieve as many flats as possible without impacting on the existing windows or façade of the building – which is locally listed. 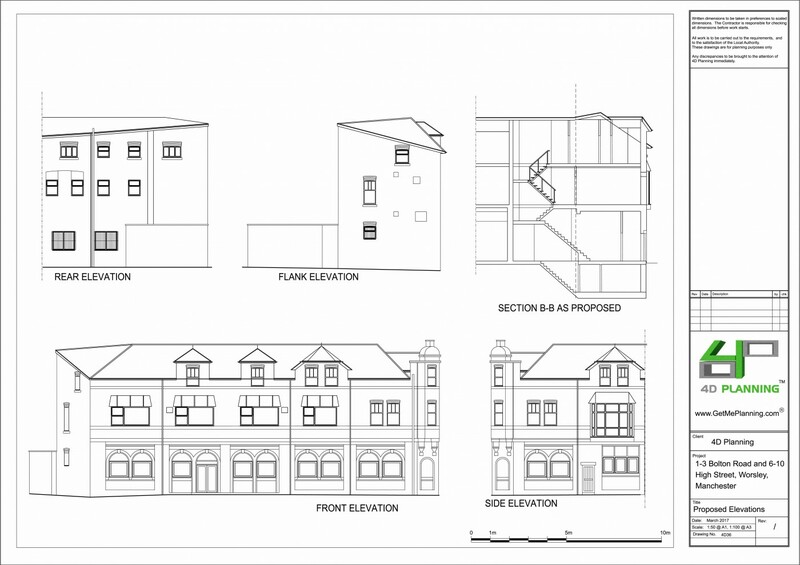 The building was suitable for 12 flats of 1 and 2 bedrooms. 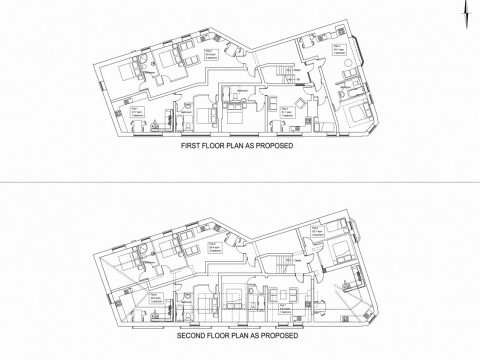 Refuse store and cycle parking was also added to the scheme as well as a lobby area for the residents. 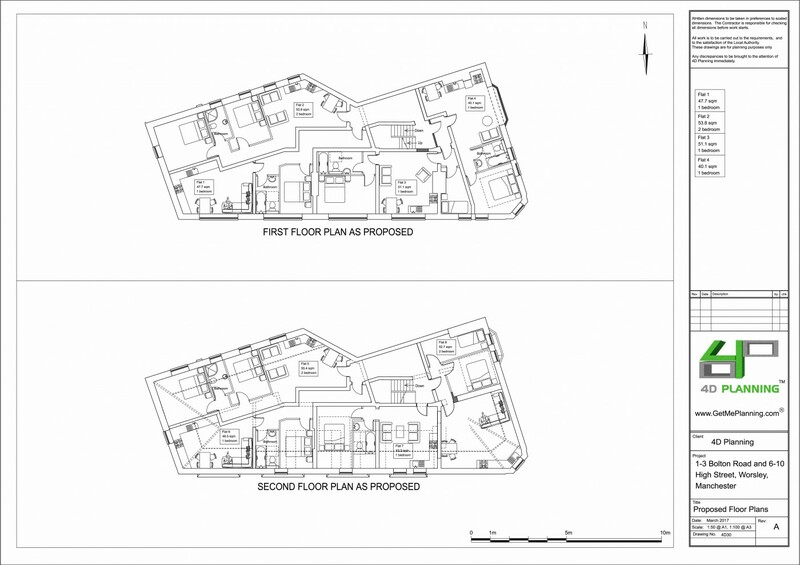 4D Planning produced all the planning documents and statements including a Transport Assessment and Heritage Report. 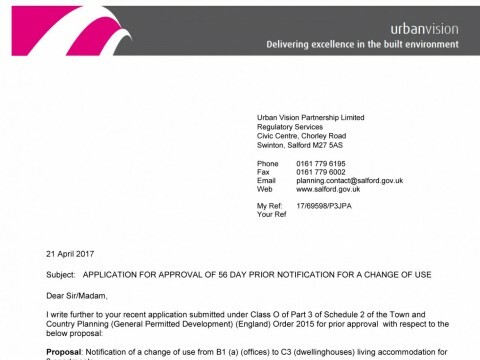 Two applications were submitted to Salford Council and both were approved.